Are you looking for unusual ways to organize your Chicago, IL apartments closets? Try one or more of these five clever closet hacks to keep your clothes and accessories neat and tidy. Double the space in your closet by hanging a double closet rod. This is just a rod that extends from long arms down from the uppermost rod in your closet. Now you can hang a double row of shirts in the same amount of space. One idea is to hang shirts on the top and shorts on the bottom rod. Don’t take up valuable drawer space for belts and scarves. Instead, pick up a handful of S-hooks from your local hardware store and attach them to your closet shelves. 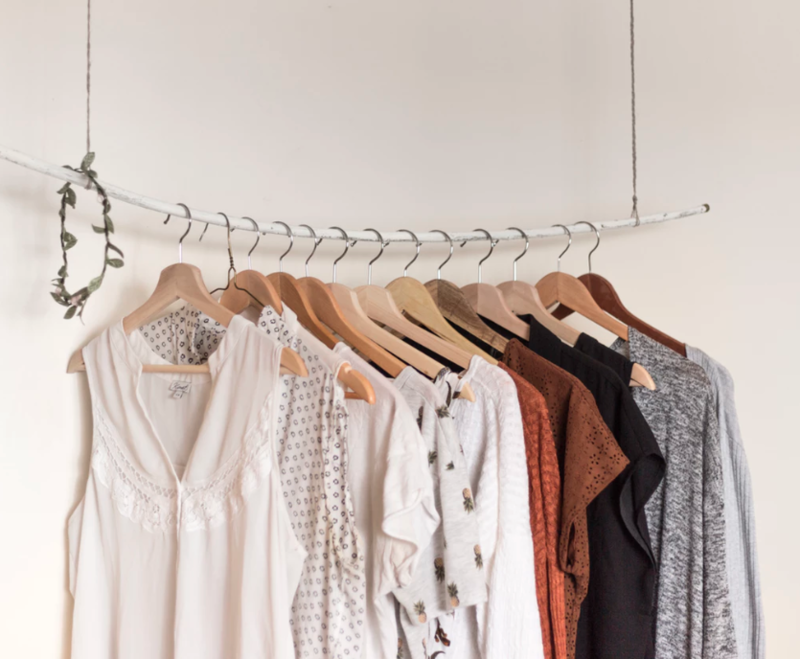 These hooks are perfect for hanging belts, scarves, handbags and even long necklaces that you don’t want to get tangled inside your jewelry box drawers. Now that spring is here, it’s time to put away your boots. Keep the shape of your boots by tucking a Styrofoam pool noodle inside each boot. Pool noodles are easy to cut to size with regular scissors. One pool noodle is usually sufficient for two pairs of boots. Pool noodles won't ever go limp and they'll keep your boots upright until you’re ready to wear them again. Instead of putting like garments together, consider organizing by color, as some apparel stores do. This is a hack that will let you get dressed faster in the morning since you won’t have to search for matching garments. When you run out of skirt hangers, you might be tempted to fold your skirt over a regular hanger, where it will likely slide off at the most inconvenient time. Instead, use clothespins. The round part of the pin will fit over the bottom section of the hanger, and the clip will firmly keep your skirt in place. You’ll have lots of fun organizing your apartment in Chicago. To get an idea of how a model apartment looks, or to see available floor plans, please feel free to contact us at any time!